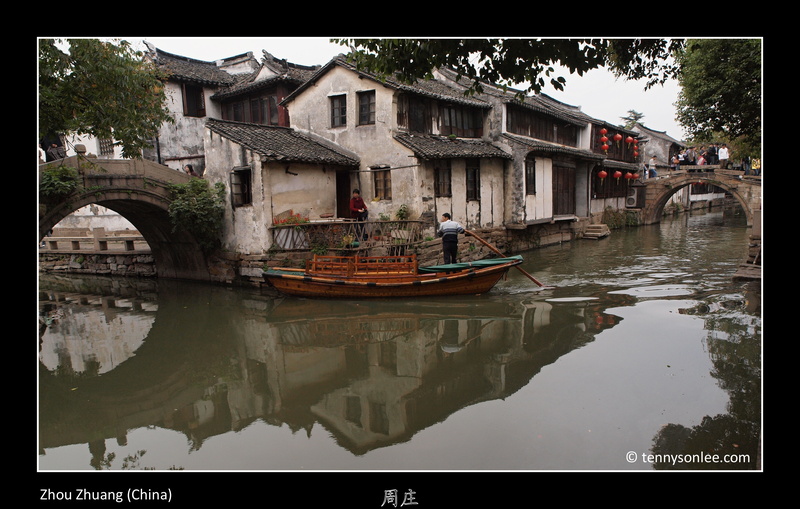 Zhou Zhuang was a millennium old water town with maze of canals, established around 1086. It was known as the Venice of the East, and was a popular town for tourist to Shanghai or Su Zhou. I took a bus and have a day trip to have a short visit to this town. 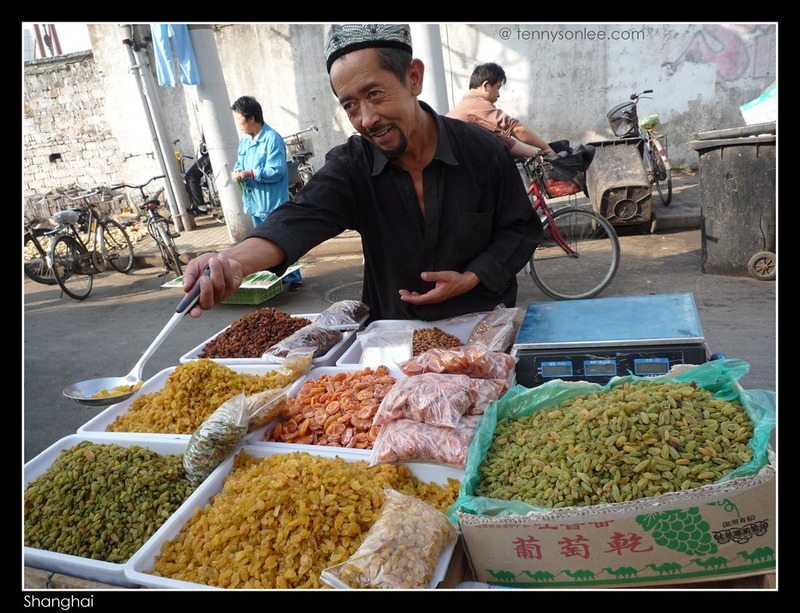 We visited Shanghai in November 2009, and spent more days in the older part of the city. 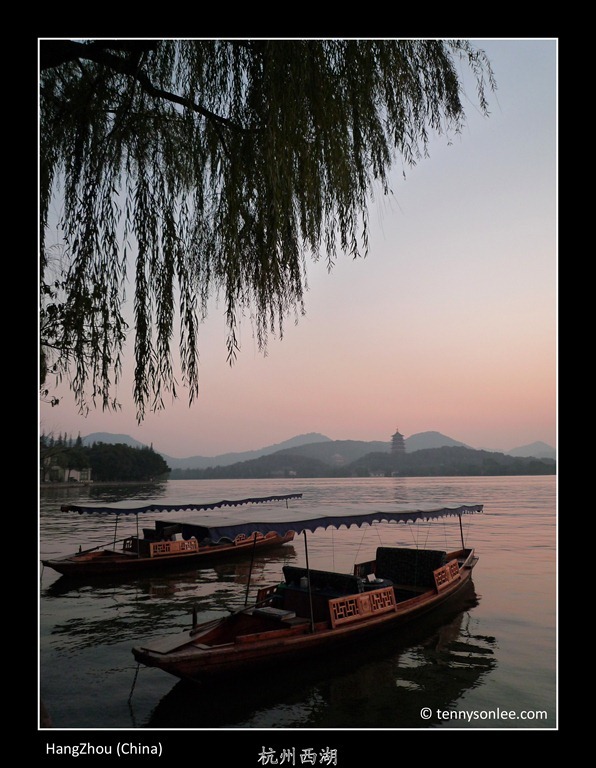 From literatures, I always have the impression that Xi Hu was the most beautiful lake in China. With AirAsia, Malaysian can take a weekend, jump on the plane, take a stroll along the lakeside and coming back next day. Of course, not many kiasu (‘afraid to lose’) Malaysians like me willing do that. What a waste of cheap low-cost airline ticket. Hang Zhou is so close to Shanghai, so the trip has to be at least 1 week to make it worth while.